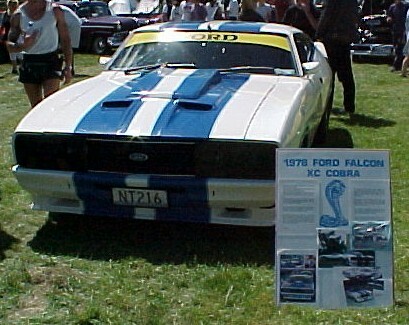 The Cobra was released in August 1978 it was a limited edition production run of 400 individually numbered (from 001 to 400) XC Falcons. 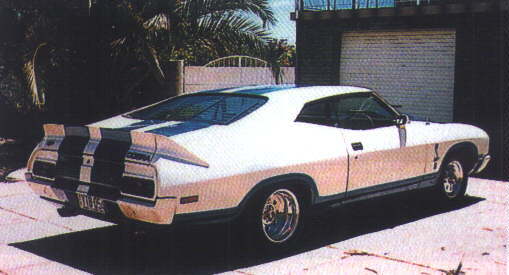 The cobra was avaliable in only one color, white with two blue stripes running the length of the car from above. The cobra had a choice of 4.9 or 5.8 litre V8, 4 wheel disc brakes manual or automatic gearboxes, standard were Globe alloy wheels, laminated windscreen, driving lights, spoilers and airscoops although power windows and airconditioning were only an option. The Cobra was priced at $8705. 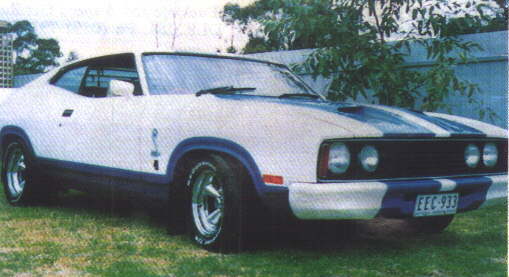 There were however 30 cars built that were "Bathurst" models, these cars were fitted with scheel seats, 5.8 litre V8, 4-speed manual transmission, hood scoop, transmission oil cooling system, twin thermatic fans, large capacity radiator, springtower reinforcing plates, along with spring tower brace and a twin fanbelt system. 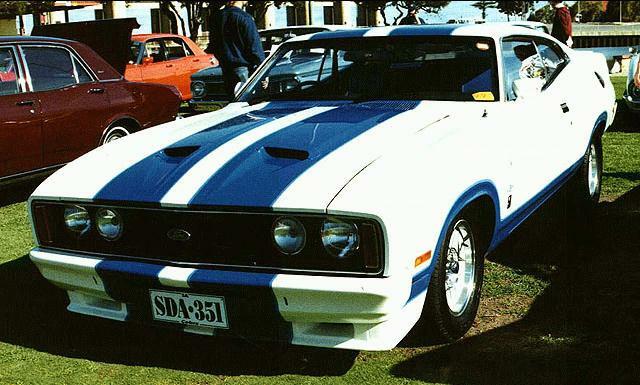 A race bred car that was a worthy successor to the previous GT models valued at $10,333.